Have you ever wondered how you can make an impact? Ever imagined how to create sustainable communities, how to make urban spaces more personal, or how to use design thinking to improve how people work, live and explore? It’s simple. Study Architecture. As an architecture student, the built environment is your canvas, and imagination is your only limit. Explore StudyArchitecture.com to find a wealth of resources, including where to learn, what to know, and the latest news in the global architecture community. 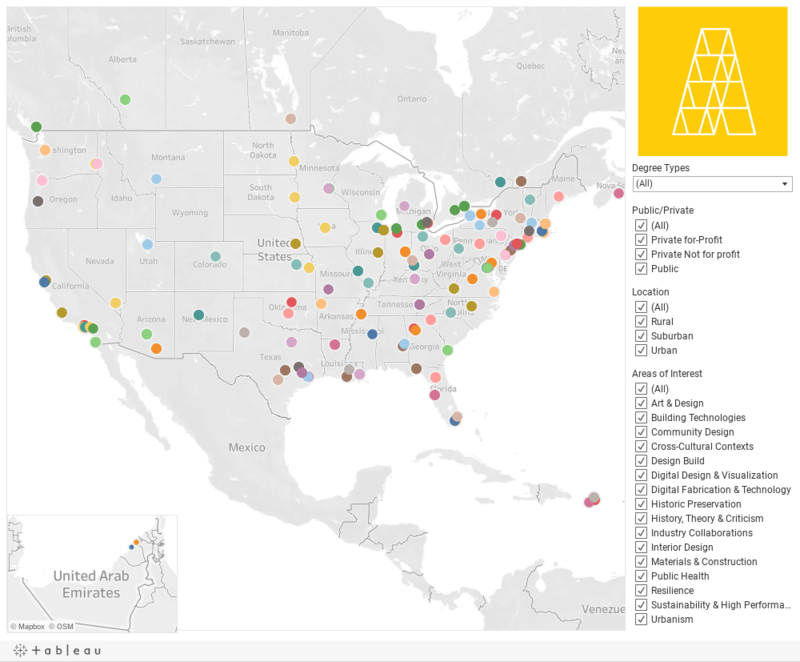 Already know what you’re looking for in an architecture school? Use the fields below to find a school that matches your interests. Read the latest from the Study Architecture blog. We bring together news and events from around the architecture community. Check out students’ work, school activities and information from professionals pushing the boundaries of design. Enter your name and email below, and we’ll send you the latest Study Architecture news and events.